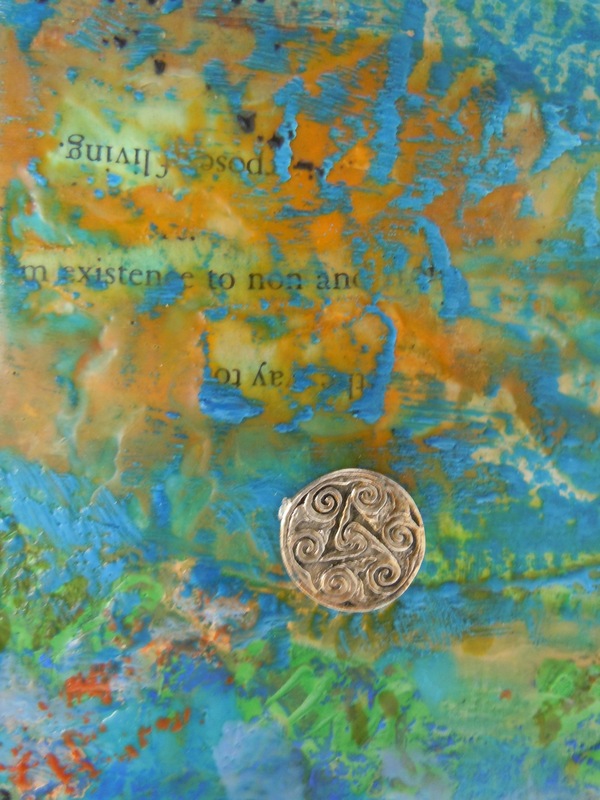 Let text and fine detail emerge in your encaustic work during this ½ day mini workshop that will focus on the techniques you need. Maggie will lead you through an afternoon of interesting demos with a variety of tools and approaches. You will have an opportunity to experiment with the techniques and add practice pieces to your sketchbook. While working with wax can often result in thick richly textured surfaces, spot color and fine detail can make your work more personal and unique. Combined with text, this will add an interesting dimension to encaustic work. Bring all your own pigments, waxes and interesting natural material papers. We will supply some paper samples and the equipment.